Plans are progressing to provide a permanent base for an Educate Together National School in Tuam. The new campus will accommodate the three existing National Schools with a 32-classroom plan for a green-field site. Minister Ciaran Cannon welcomed the plans and said that he is delighted that Minister McHugh has indicated that he will advance plans for the new national school campus for Tuam. 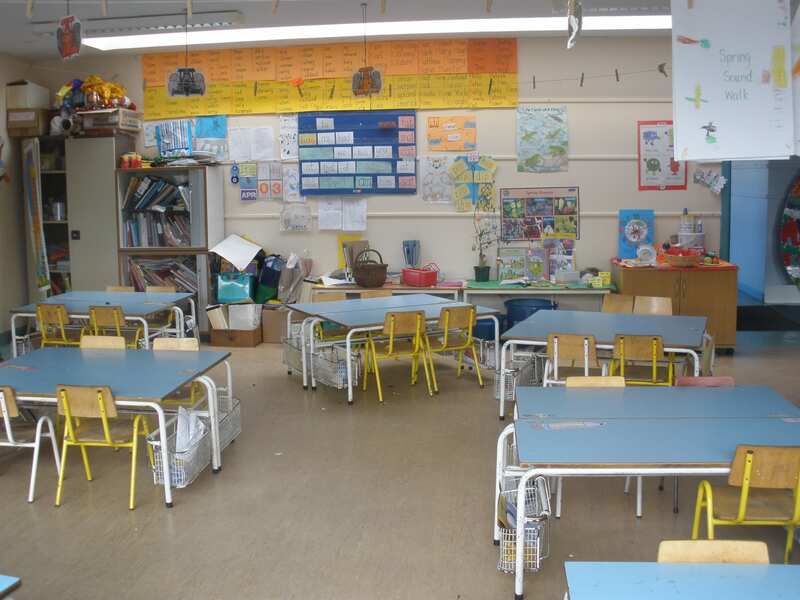 There has been a high level of concern expressed in recent times over the lack of sufficient accommodation for the increasing number of students at the Educate Together NS in Tuam. Minister Cannon acknowledged the generosity of Archbishop Neary and his representatives in the diocese in providing accommodation since 2015 for Educate Together in Tuam. “I look forward to continuing to work with parents and all relevant stakeholders in ensuring that this new development for all of Tuam’s primary school students continues to progress,” he added.